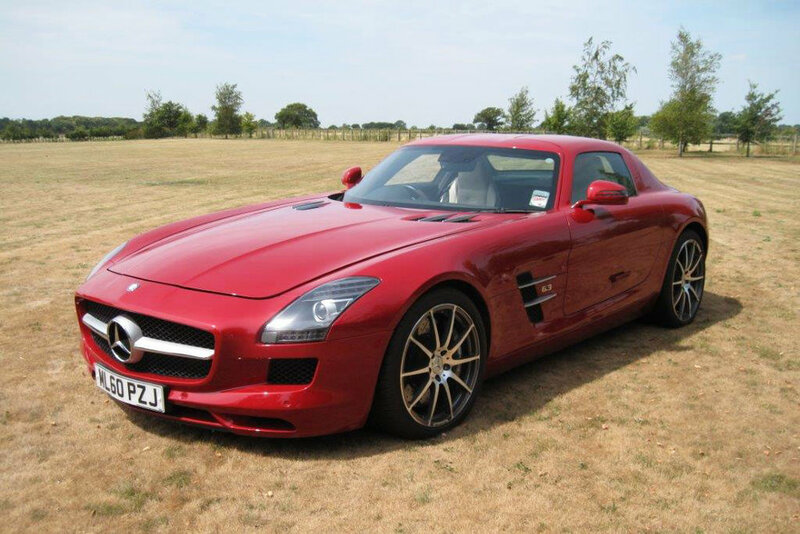 A truly magnificent example of a Mercedes SLS AMG finished in rare Le Mans red, with special full leather interior. This beautiful vehicle has had only one previous owner and is very low mileage, at only 10,600 miles. It boasts practically every possible fitted extra, including a reversing camera, satellite navigation, 20 inch AMG wheels and fire extinguisher. 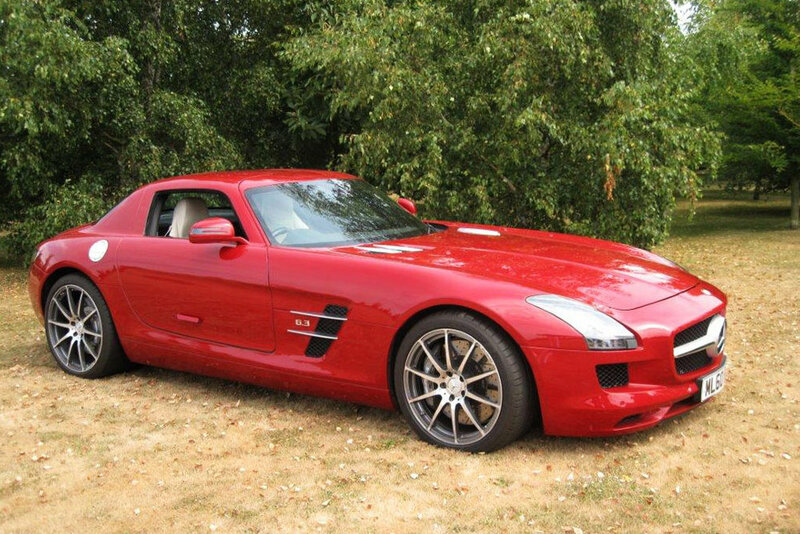 Sayer-approved, this AMG is in an excellent condition and is a stunning vehicle to drive.